Jus what I was looking for! I'm a long time podcast listener, but I'm honestly a little burnt out. 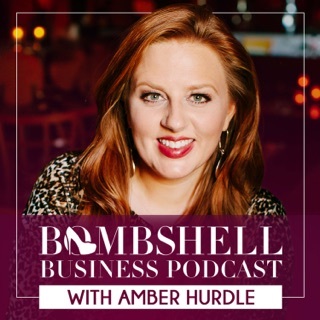 I'm at a new level in my business, and the usual podcasts are just not cutting it. 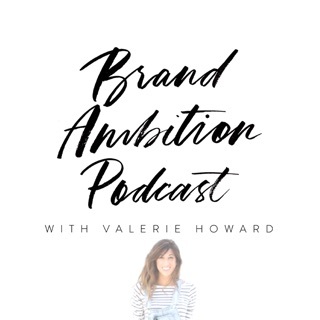 I've been on the search for podcasts that actually bring value and push me to step it up to the next level. The Sweet LIfe Entrepreneur is it. I'm obsessed. 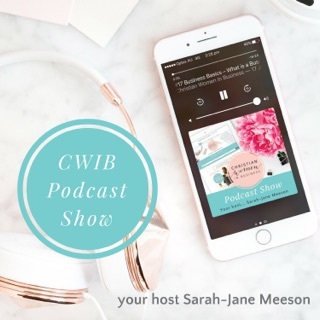 One of the Best Podcasts for Women Entrepreneurs! April Beach is the real deal! 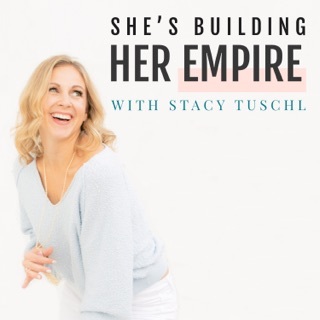 Authentic, savvy, funny, and inspiring, she offers the listener practical and easy to implement action steps, all of which are instrumental in being a successful entrepreneur. 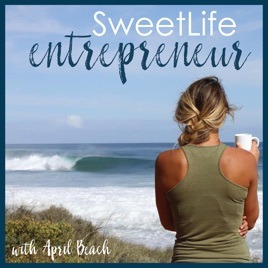 Whether you're just starting up or have been in business for several years, I guarantee that the Sweet Life Entrepreneur podcast will provide you with everything you need to succeed in life and business. 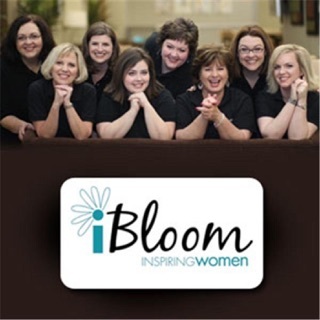 Do yourself a favor and subscribe now! Good Info but Foul Language! Do not listen while kids around!!! Was enjoying the content, insight, passion... then she starts dropping foul language. 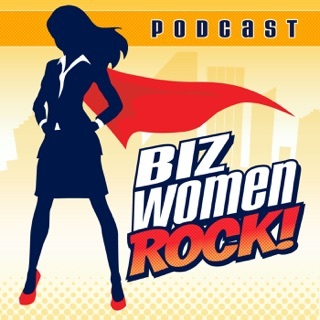 Talking about female entrepreneurs and how many of us have children at home and then drops the F-bomb multiple times! So glad my toddler went downstairs 5 minutes ago. Seriously, consider your audience and choose different, more professional words.